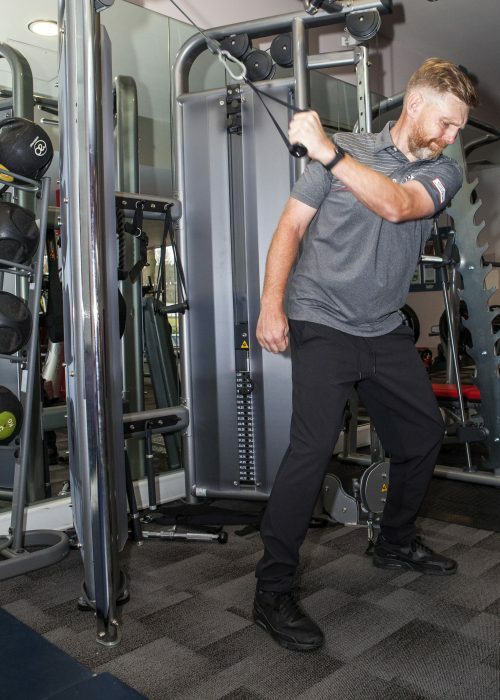 As the lucrative health and wellbeing market continues to offer rich rewards to many facilities, an increasing number of golf clubs, which are well-placed to tap into it, are doing just that. Hever Castle Golf Club Kent, for example, is launching Hever Castle Wellbeing this spring to enhance the club’s offering to members, visiting golfers and members of the public. 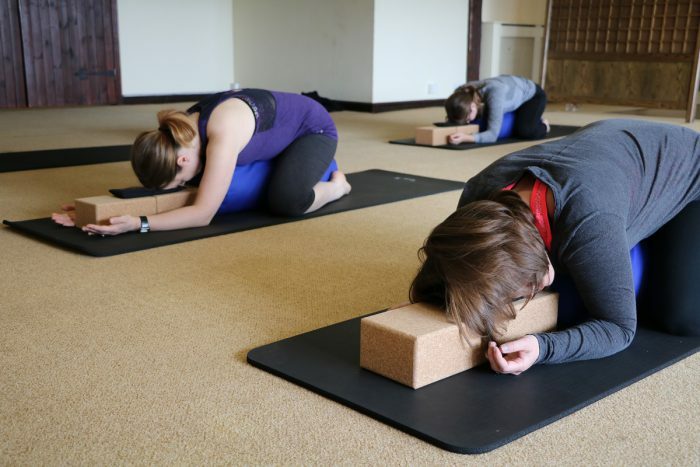 Osteopathy, physiotherapy and massages will be available in the five treatment rooms of the new centre as well as a range of yoga and pilates classes, while the clubhouse bar and restaurant will both be serving up an extended choice of healthy menu options. Congleton Golf Club in Cheshire has also seen the benefit in offering alternative forms of leisure – last year to its members and, for 2019, visitors as well. It all began when golfer Tim Taylor, who, along with his wife Ann, was suffering from back pain, decided to take up pilates, and called Congleton as he had seen a poster advertising a class at a nearby leisure centre when he had visited the club. Within 18 months Congleton was running the classes and Ann’s chronic back pain was cured. Ann said: “Instructor Alison Farrall has been life changing. I was enduring so much pain with my lower back – and had been for several years – I had been prescribed amitriptyline to take at bedtime to help me sleep. Tim, who then joined the golf club, said: “My back improved quickly and if pilates can have this effect on Ann and myself – not in our first flush of youth – then goodness knows what it can do for younger people. 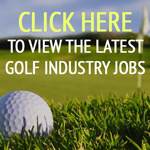 And Macdonald Hotels & Resorts, which runs eight golf venues in the UK, has been investing in its leisure facilities lately. 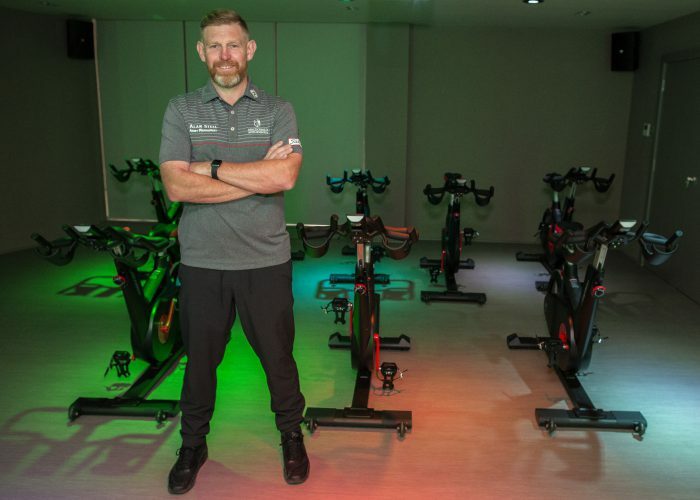 Last year Stephen Gallacher, 2014 Ryder Cup player and three-time winner on the European Tour, opened the new Vital Health & Wellbeing Club at Macdonald Inchyra Hotel & Spa in Scotland. Weight training is another key element of Stephen’s workouts, including cable chops, squats, dumb bell bench presses and lunges which are all geared to strengthening the muscles in his legs, back and arms. These help him to improve his posture and positioning to maximise the point of impact when hitting the golf ball.